OrderPaperToday – Some members of the Lagos State House of Assembly have said an intervention by Senator Musa Kwakwanso will not stop government decision to relocate the popular Mile 12 market. Reports say Senator Kwakwanso, immediate past governor of Kano State has been making overtures to the authorities in Lagos State urging against the relocation of the market populated by traders of northern extraction. But in a chat with our reporter, member representing Ikorodu Constituency II, Mr. Nurudeen Saka-Solaja, explained that the decision of the government to relocate the market was in good faith. 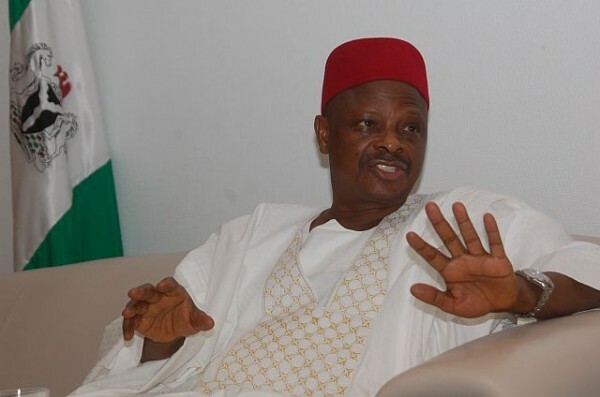 Saka-Solaja said he was surprised to hear Kwankwaso describe the planned relocation as “unfair and unacceptable”, stressing that “the government decision has no political, religious or ethnic undertone. So I think Kwankwaso’s position is misleading. He said further: “Government decision will not in anyway change because part of our plans is to develop every part of the state and relocation of Mile 12 Market is part of these plans. So I don’t see why Kwankwaso should go against this decision. On his part, lawmaker from Lagos Mainland Constituency II, Mr. Olanrewaju Oshun, said emphatically that the state government has concluded plans to relocate the market and that nothing can change the decision. According to Oshun, “the executive arm of the state has met with the stakeholders in the market and they have agreed that the market be relocated. It is just a matter of time, the market will be relocated to the site that has been prepared for it.